Walking is the most frugal and fun thing we do together as a family. 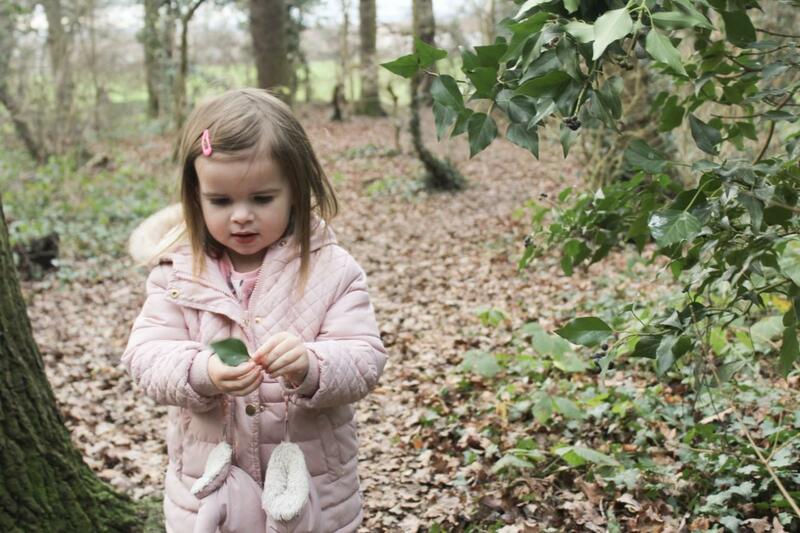 We regularly visit lots of country parks, going for long walks, which are usually punctuated by tree climbing and playgrounds. Don’t let the weather stop you either; as long as you’re well prepared with raincoats and wellies, adventures get even more exciting in the rain! Oh and lugging a picnic basket about all day is bound to burn off a few calories on the way. 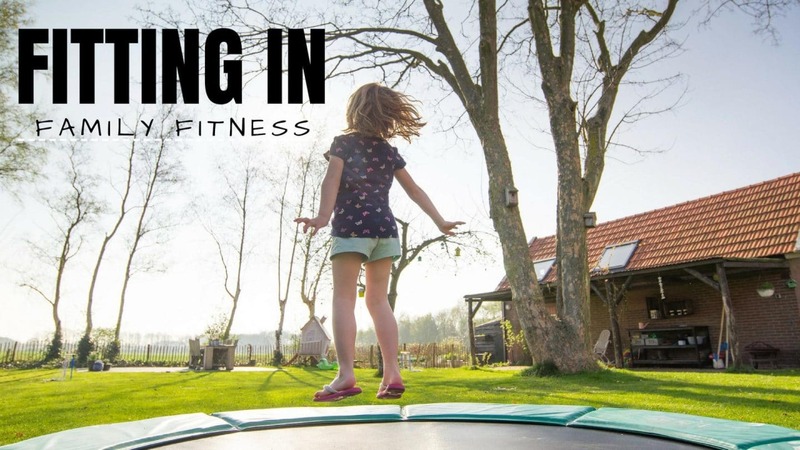 Join in with garden games – get on that trampoline, kick the ball about, have a go at obstacle courses or play races. Your children will LOVE you (possibly) falling over and (probably) losing the competitions. 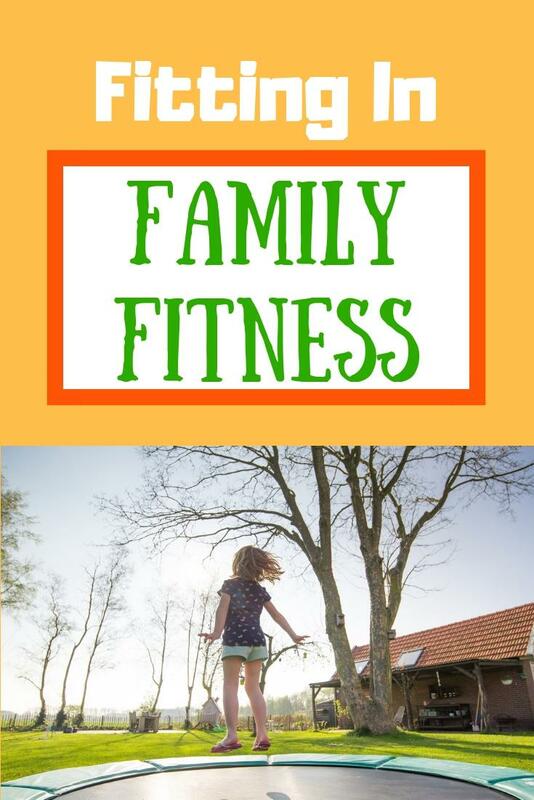 Stick on an exercise DVD or YouTube video and get your children involved! Make it into a game and they’ll love joining in. I promise you it will be absolutely hilarious! If nothing else, your stomach muscles will get a work out from laughing so much. Little and often is key – do star jumps while the kettle boils, squats while dinner is in the oven, lunges while you hang the washing out or leave 10 minutes early for the school run and go for a quick jog. Small changes can make a BIG difference. And if all else fails, dancing around the living room with the kids is bound to get your heart racing and your blood pumping! However, being fit and healthy doesn’t mean you have to aim to be the next Jessica Ennis-Hill or Usain Bolt – being active with the family and eating a balanced diet together can be enough. So what are you waiting for…? Make a new year’s fitness resolution as a family, get on your feet and lunge around the living room today! Lauren Woolf is founder of That Little Outfit, a family clothing brand and parenting blog. Find Lauren on Instagram or Twitter.